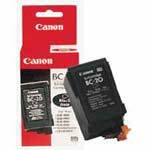 Genuine OEM Canon 0895A003AA, BC20 Black Inkjet Cartridge. They are designed to work in the Apple Color StyleWriter 1500 printer/copier(s). Premium Quality 37016016 Black Copier Cartridge (1-315 gr. 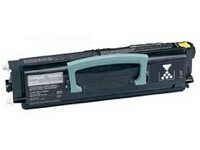 Ctg/box, 10/case) compatible with the Copystar 2310, Copystar 3010. The use of compatible supplies does not void your printer warranty. Premium Quality 841000 Copier Toner (6 pk) compatible with the Ricoh Aficio MP2500, MP25000SP, MP25000SPF, Savin 7025, Savin 7025SPF, Lanier LD125, Lanier LD125SPF, Gestetner DSM625. The use of compatible supplies does not void your printer warranty. Premium Quality 12A8305 Black Laser/Fax Toner compatible with the Lexmark E230/ E232/ E234/ E330/ E332/ E340/ E342. The use of compatible supplies does not void your printer warranty. 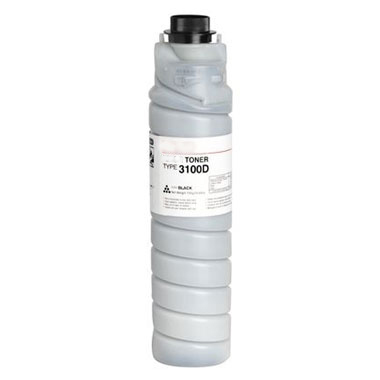 Premium Quality 12A8405 Black Laser/Fax Toner compatible with the Lexmark E330/ 332. The use of compatible supplies does not void your printer warranty. 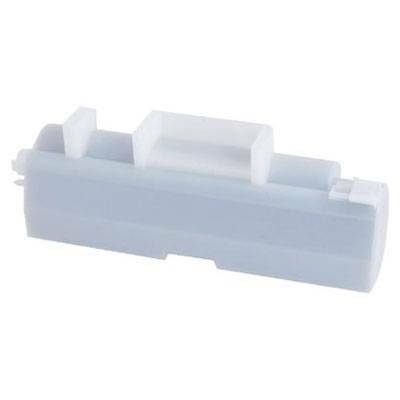 Premium Quality 893027 Duplicator Master (2-280MM x 125M RLS/CTN) compatible with the Gestetner 5306B, Nashuatec CP306B, Ricoh JP1050. The use of compatible supplies does not void your printer warranty.